Looking for a Eye Popping Way to Display you Favorite Photo? This unique Photo Mural is created using a series of 6 hardboard (Masonite) panels. Panels can be cut in a wavy or square shape. The panels are held together with 4 holes and small rings. 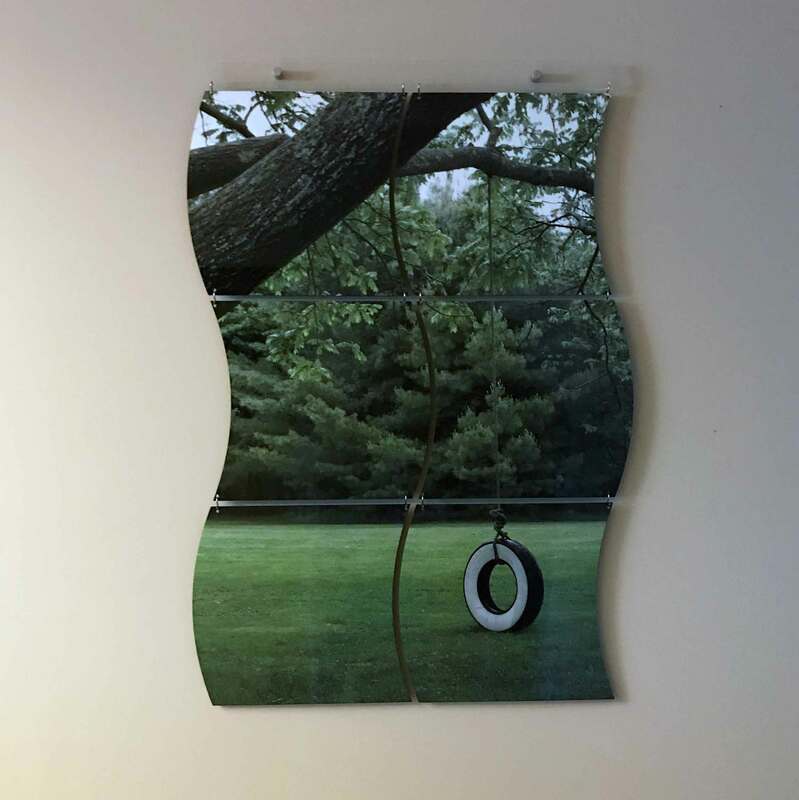 The resulting “sway” design and free hanging connections give a unique appearance allowing for slight movement. 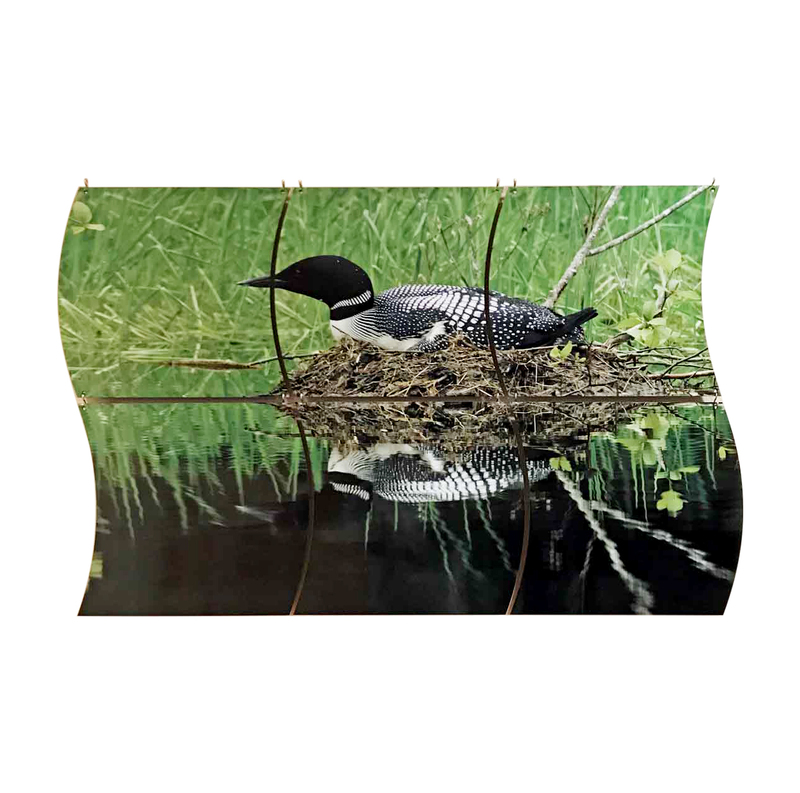 Theses beautiful photo murals are lightweight easy to hang with the included display bar and offset screws. Upload your image by clicking on the Choose File button. Enter the number of murals you would like with this image. Click on the Add to Cart Button. Repeat Steps 1 – 3 for each additional image. Visit our photo gallery to chose an image. Hover over image to identify the image name. Enter the name of the image in the box below. Click on Add to Cart button. Repeat Steps 1 – 5 for each additional image.